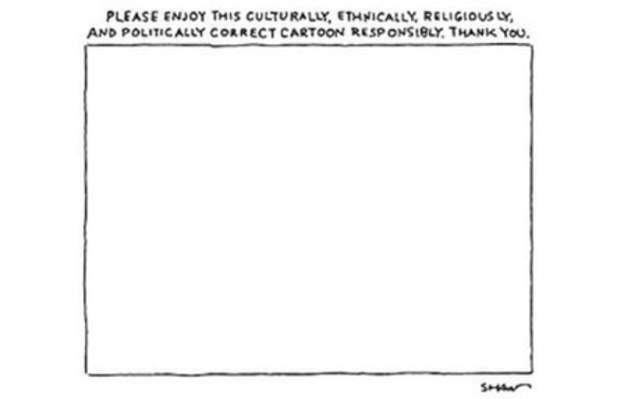 Please enjoy this culturally, ethically, religiously and politically correct cartoon responsibly. Thank you. Please enjoy this culturally, ethically, religiously and politically correct cartoon responsibly. This entry was posted in Kevs Anti-Rants and tagged ethically, Please enjoy this culturally, religiously and politically correct cartoon responsibly. Thank you. on January 7, 2015 by Kevin.